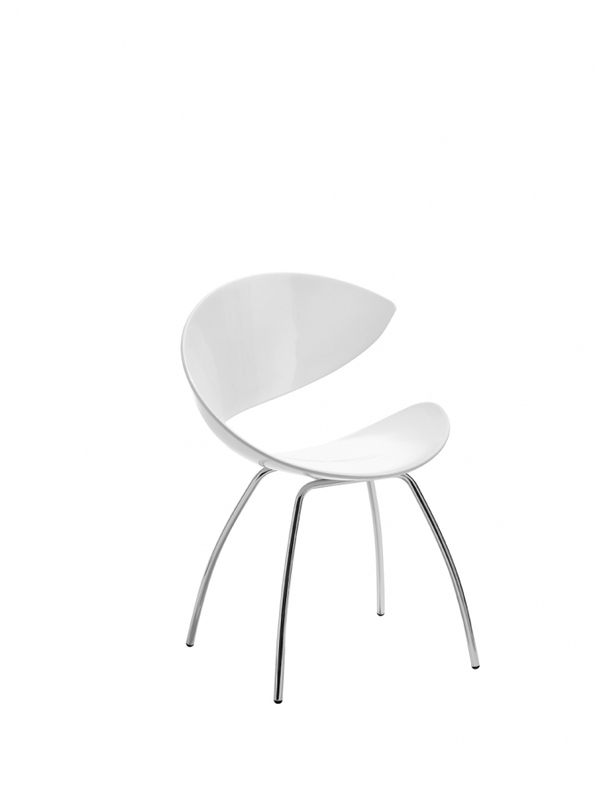 Twist. 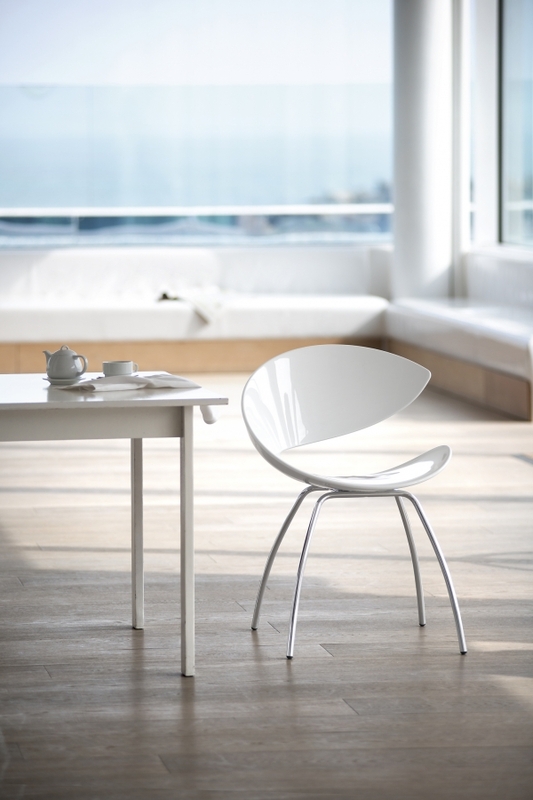 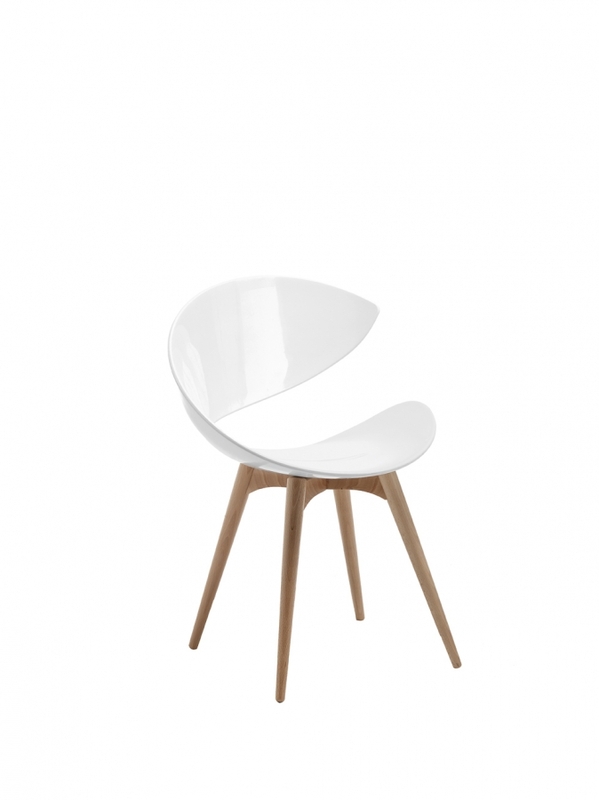 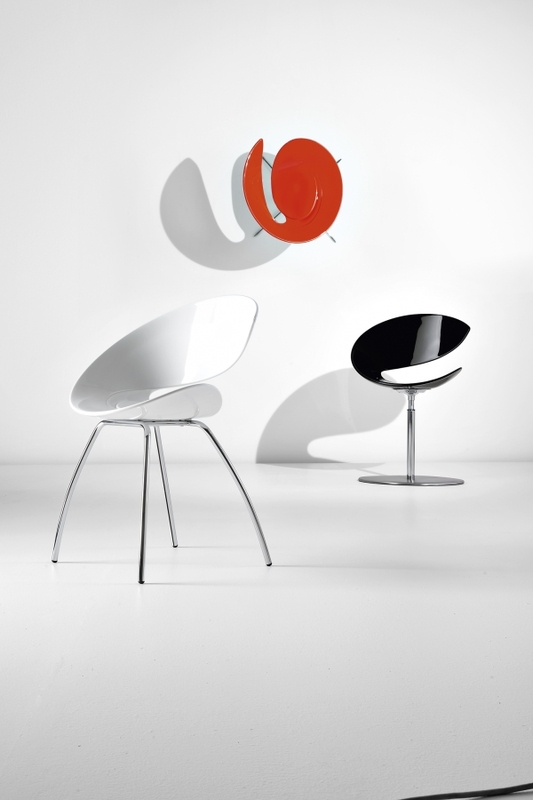 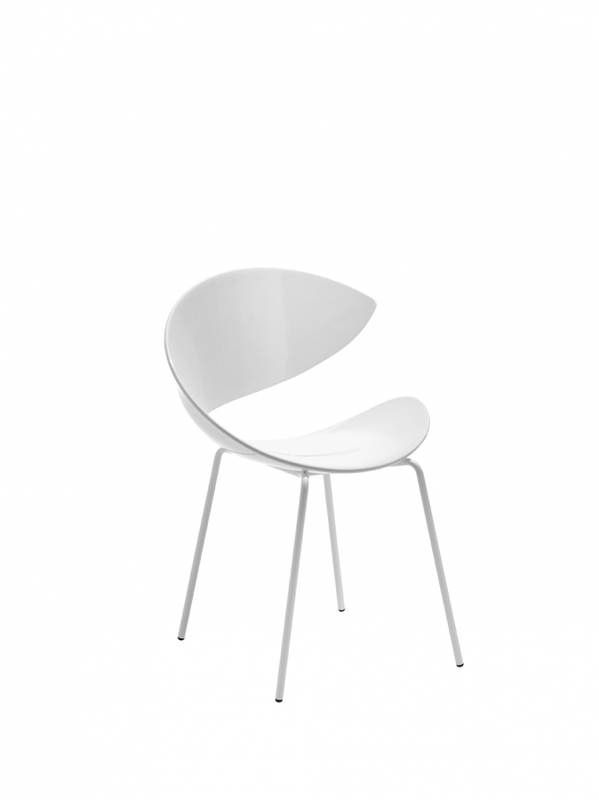 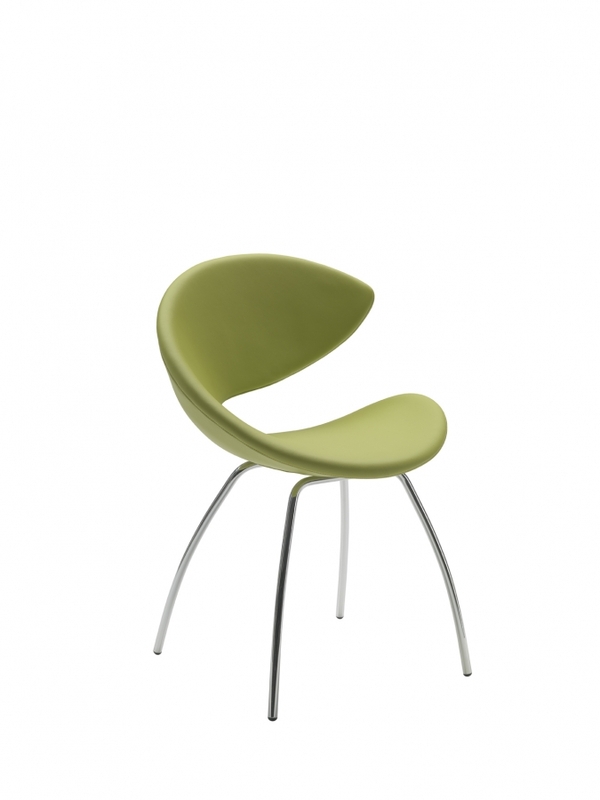 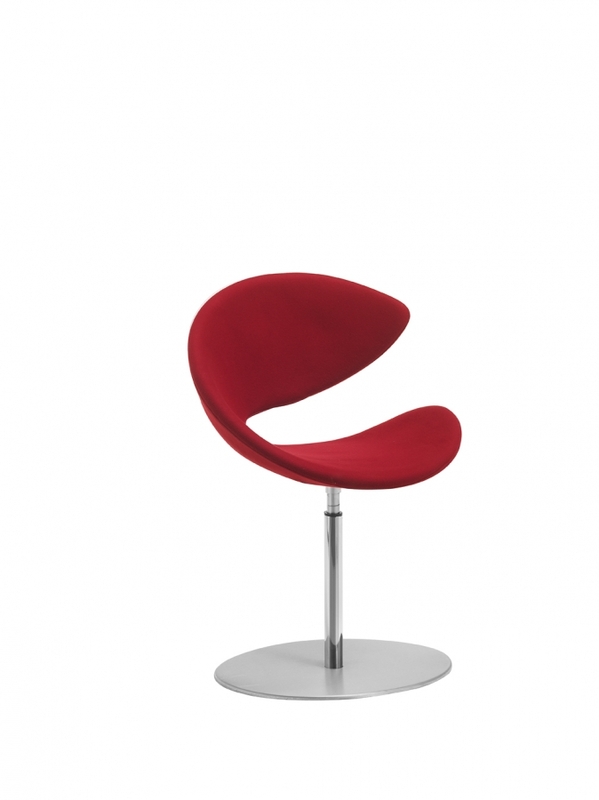 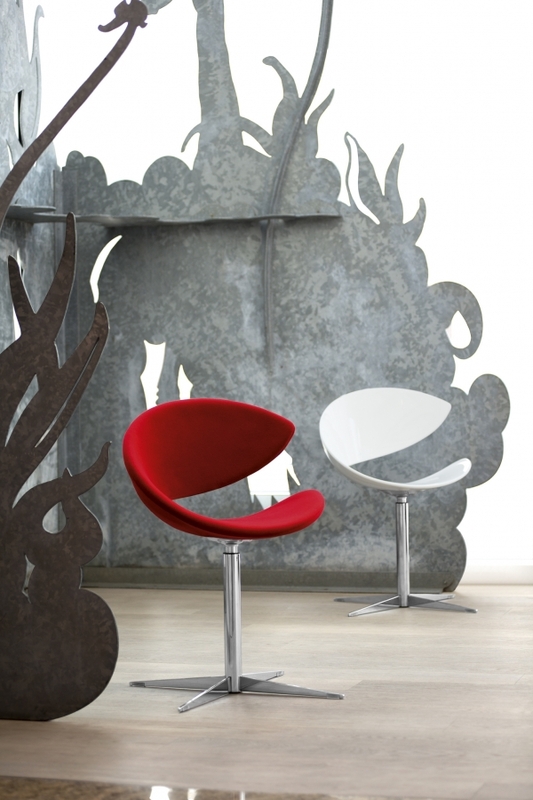 Fix or swivel chair with structure in: wood, chrome or laquered steel. Shell in Hirek or upholstered Hirek.